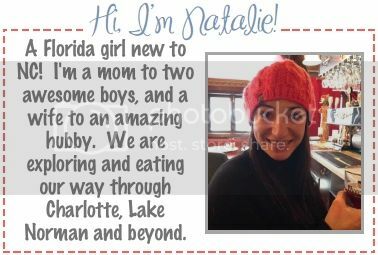 The Ravenous Mommy: Welcome to My Blog! Hi there! I am so glad to be blogging again. Since starting my previous blog, Will Jog for Food, many things have changed in my life. I got married, started moving across the country (and now Canada), and had a beautiful baby boy. 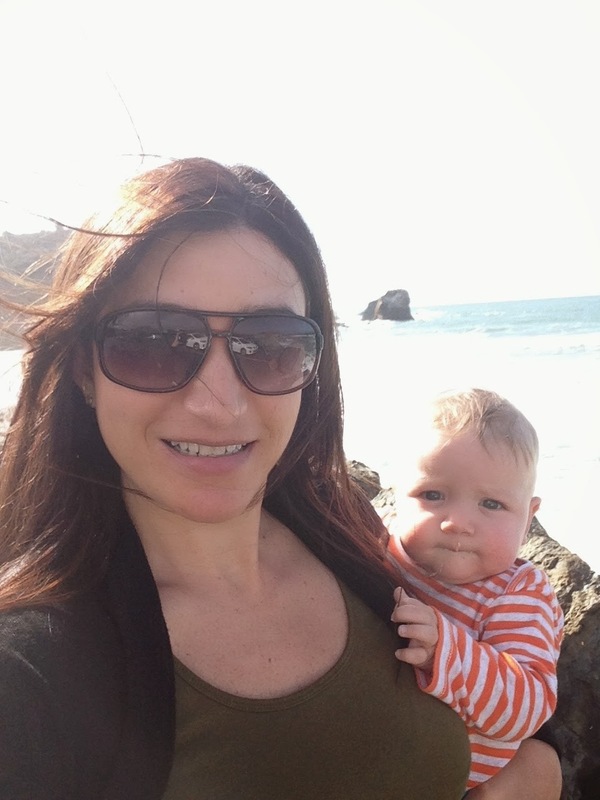 I wanted my blog to reflect my travels, my never ending love of food and new priorities as a mommy. Since I saw you all last we made a huge move, from beautiful northern California to cold Canada. We moved here in November and I am just SO happy that spring is finally here! Now that temperatures are finally above freezing, we can really explore Toronto. 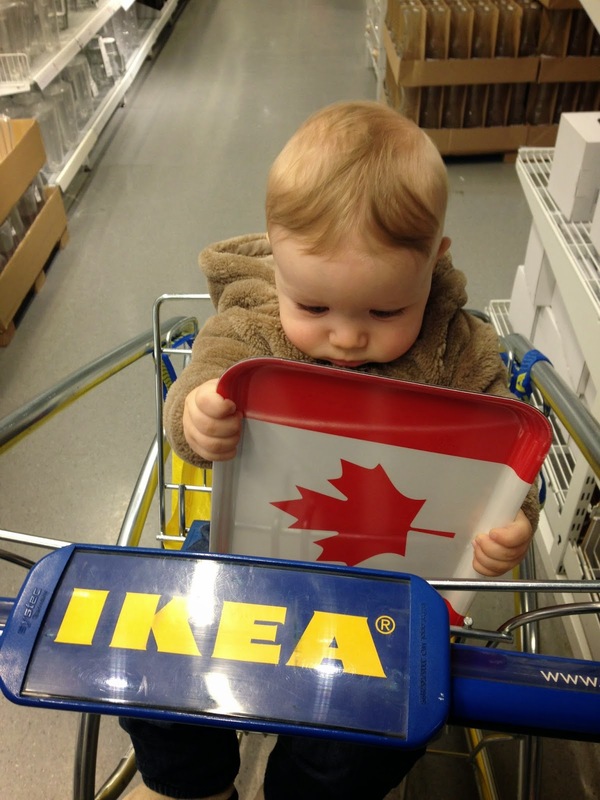 Our first week in Canada, of course an IKEA trip was in order! 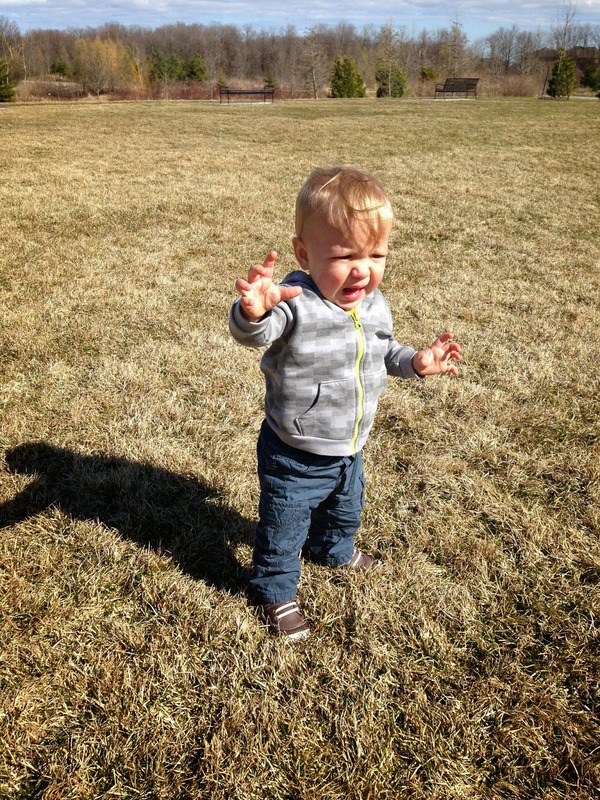 Wyatt has transformed from my adorable baby to my rambunctious toddler. He turned 1 on April 17 and since then he has been running around like crazy. Being his mom is rewarding, fun, and tiring! 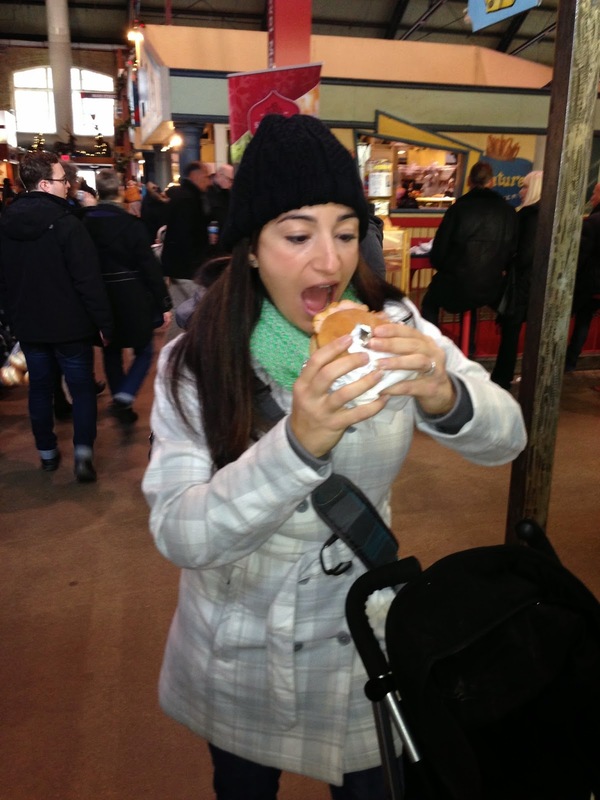 Of course I have tried plenty of "new to me" food up here in Canada. First up is my guilty pleasure... Poutine. Many more food and fun adventures to follow. I am so excited to share my journeys with you! SO glad you're back to blogging, and your new blog is gorgeous!! What part of northern Cali did you move from? I have tons of family in Placerville... and no one knows where that is so I'll go ahead and say it's about an hour North of Sacramento. I have never been to an IKEA but I want to go SO bad!!! We lived in Modesto, not too far from Placerville! Then we moved to San Rafael in the north bay area. I miss it! It took me a little bit to find you, but I'm glad you're back!